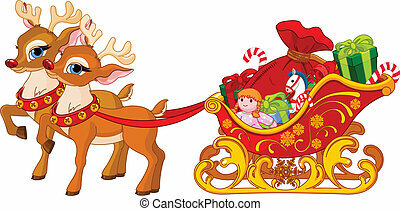 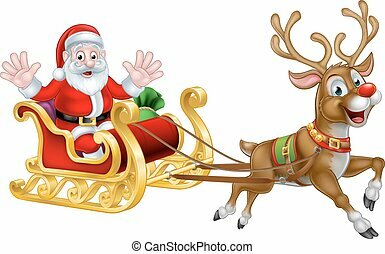 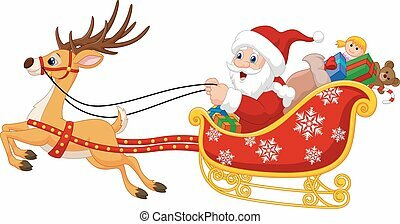 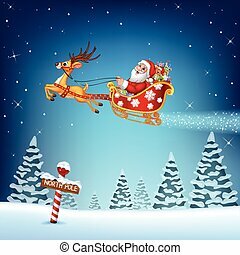 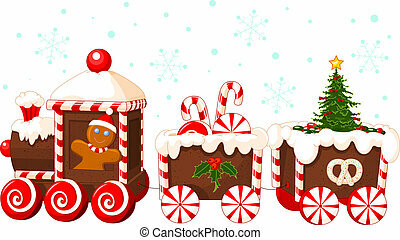 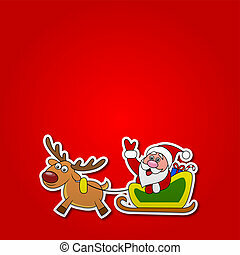 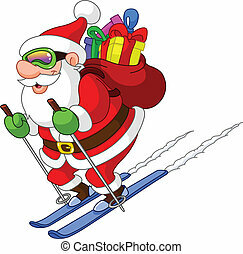 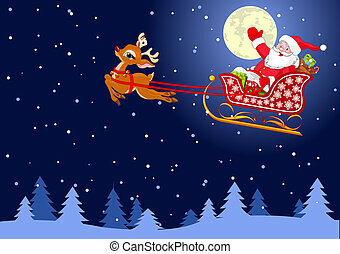 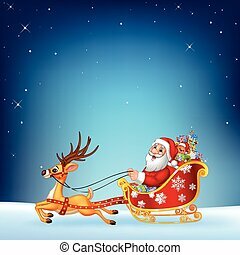 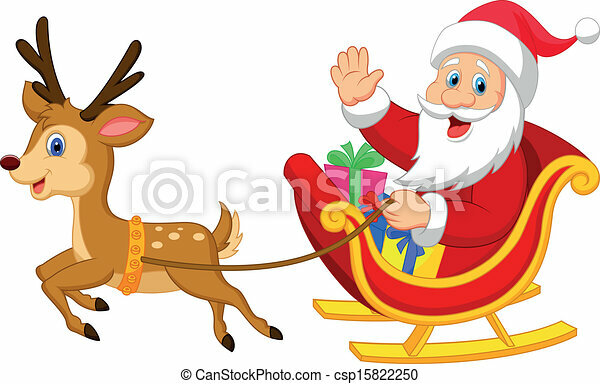 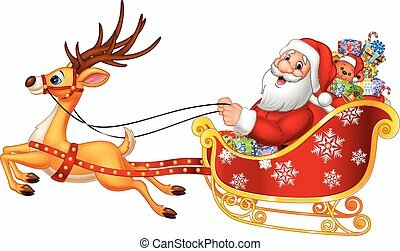 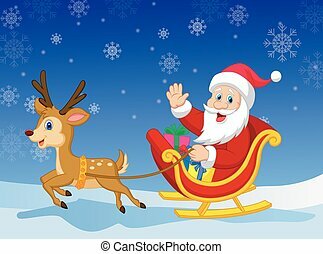 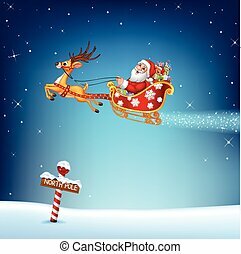 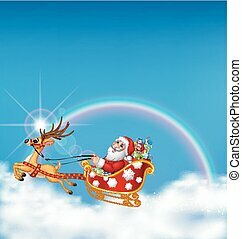 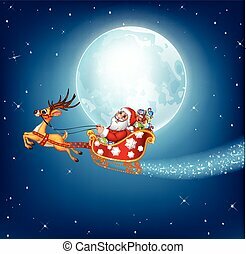 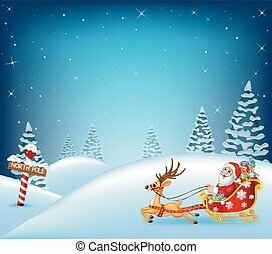 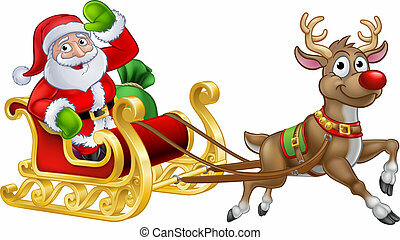 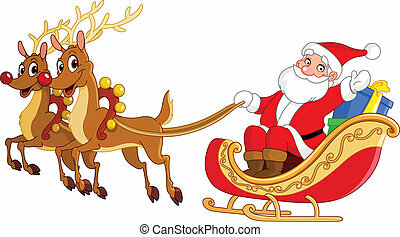 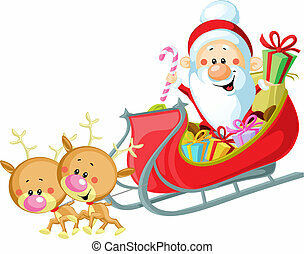 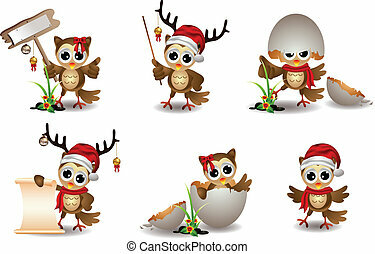 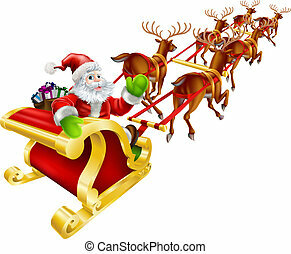 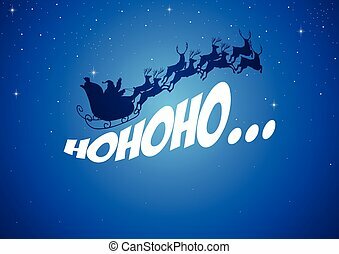 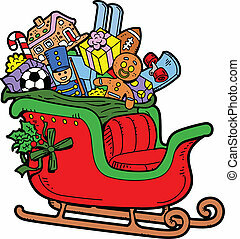 Vector illustration of cartoon santa drives his sleigh. 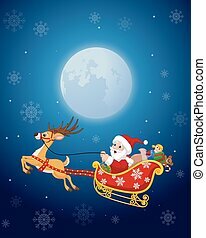 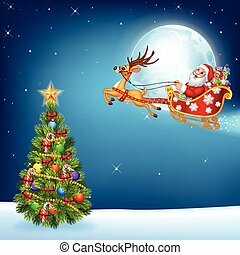 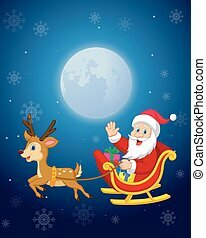 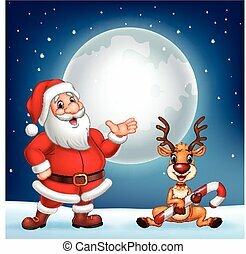 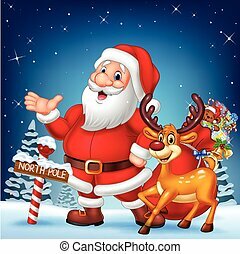 Vector background with Santa Claus flying his sleigh through the night sky. 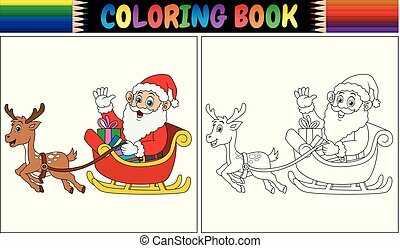 Layered file for easier editing. 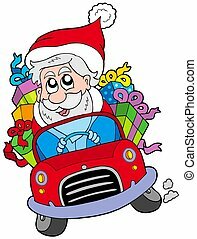 Santa Claus driving car - isolated illustration. 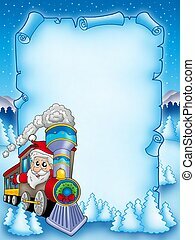 Christmas parchment with Santa Claus 2 - color illustration.